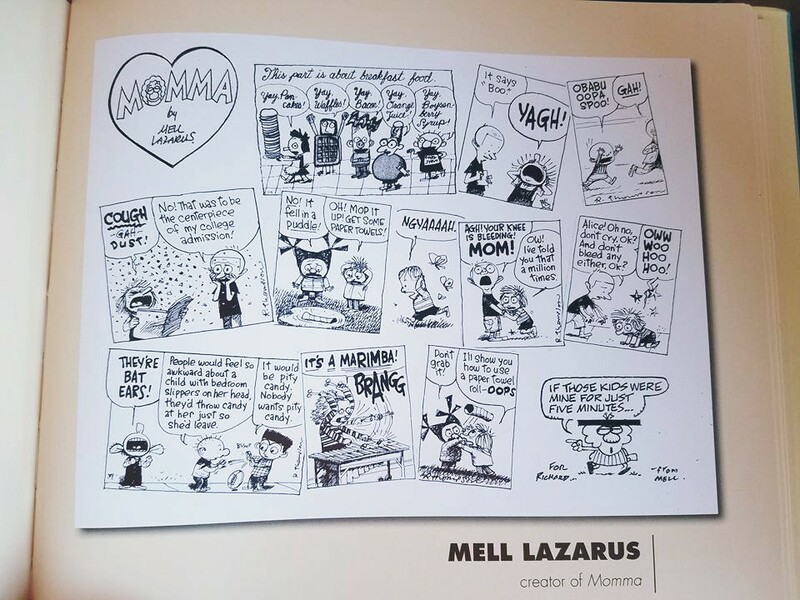 Today we lost Mell Lazarus, not only a LEGEND in cartooning but a contributor to Team Cul de Sac. 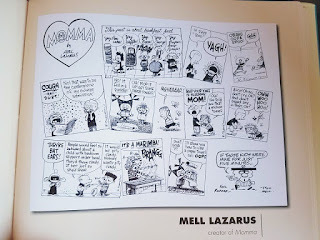 Mell was such an icon in cartooning that I was always nervous to look at him. It was like looking into the Sun. He was just a star and everyone orbited around him. A true sweetheart. Mell called me back in 2011 and said that he had lunch with Cathy Guisewite and she had told him about TCDS. He wanted to contribute and I was thrilled. Chris, Richard, Mike and the whole TCDS gang. Please read more about him at the links below. Playwright Amy Thompson and Encore Theater's Sara Duke talks about adapting the hit Washington Post comic strip. 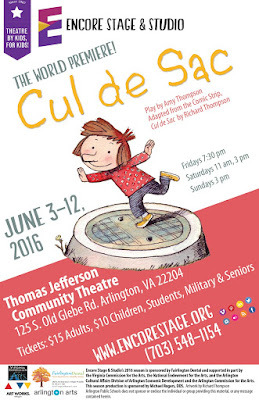 Based on Richard Thompson's comic strip, and written by Amy Thompson, the play premieres in Arlington, VA on June 3rd.